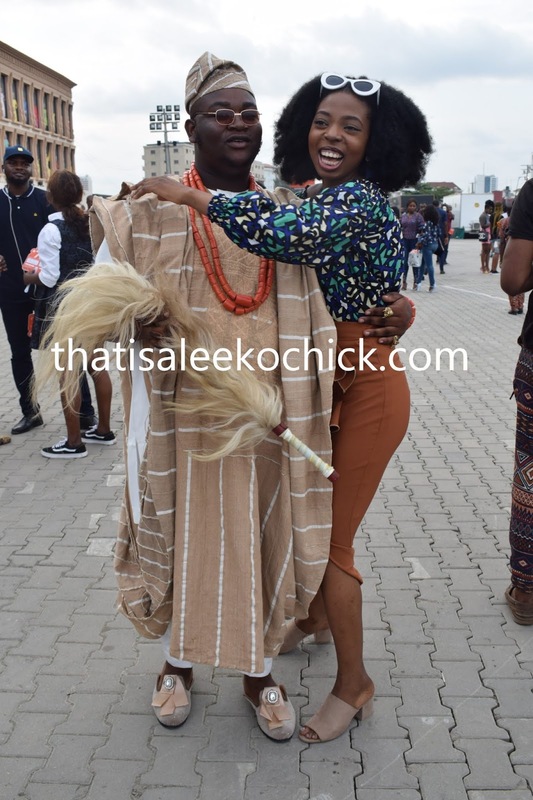 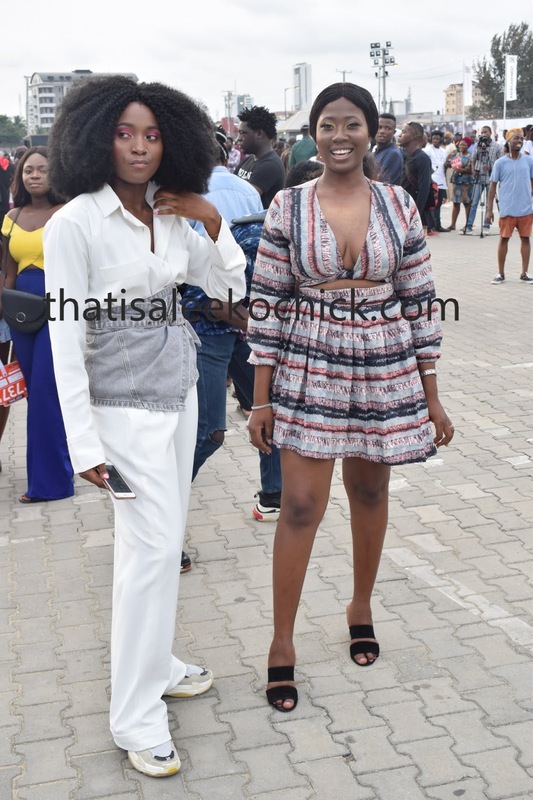 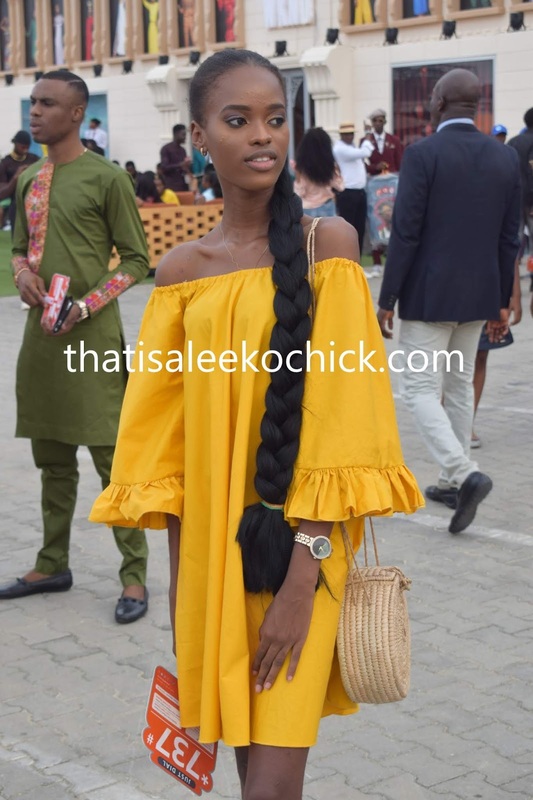 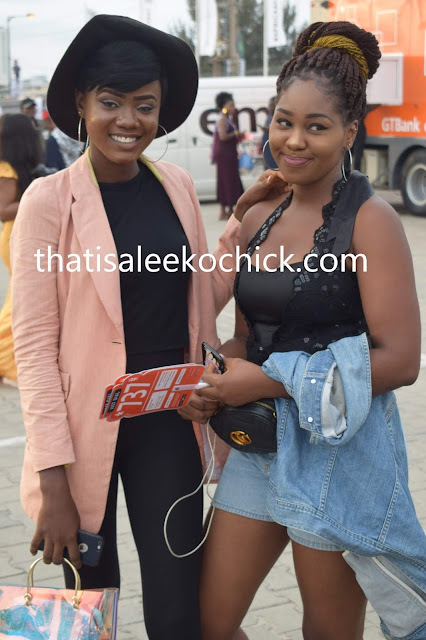 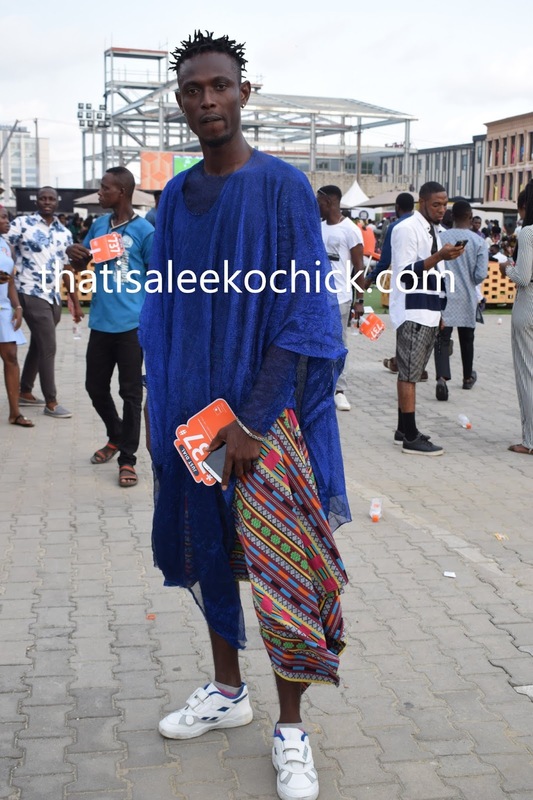 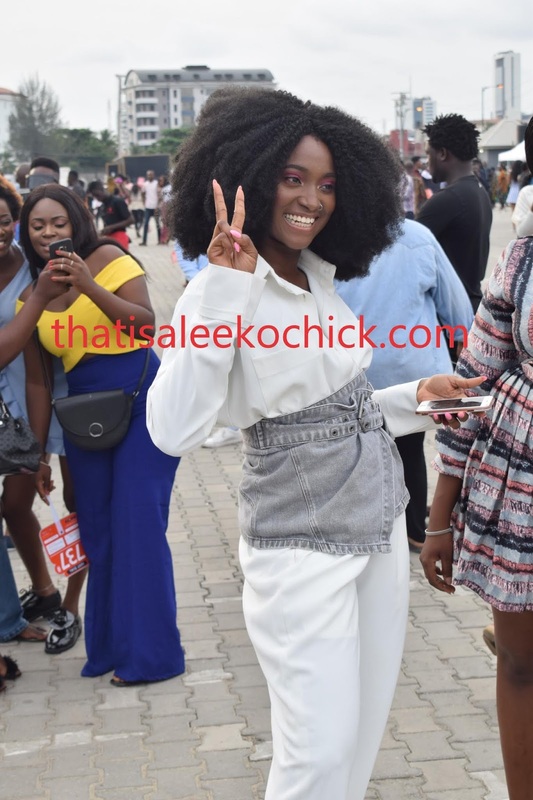 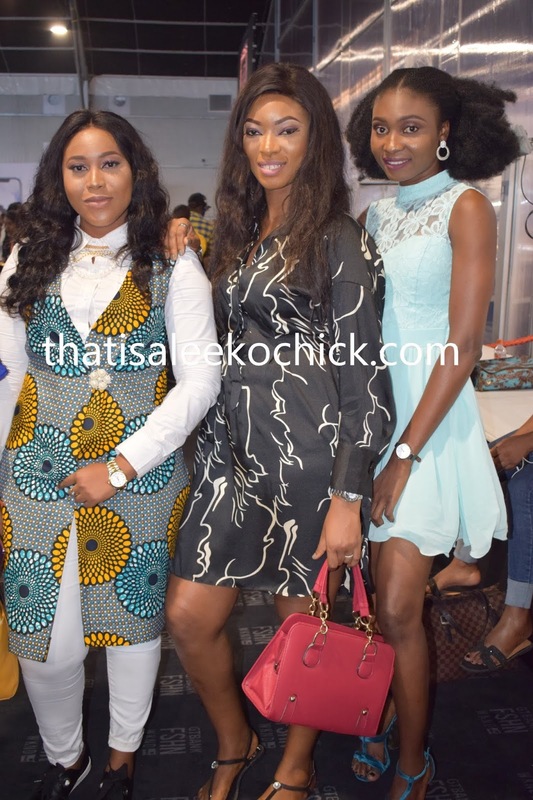 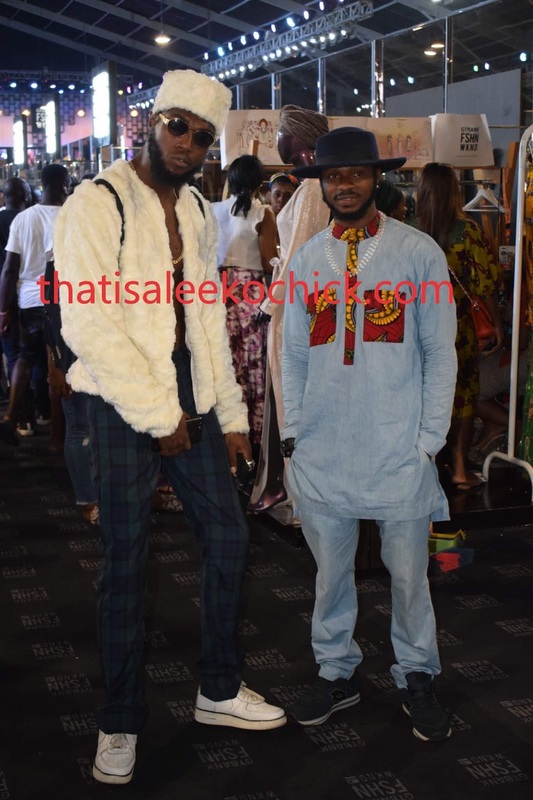 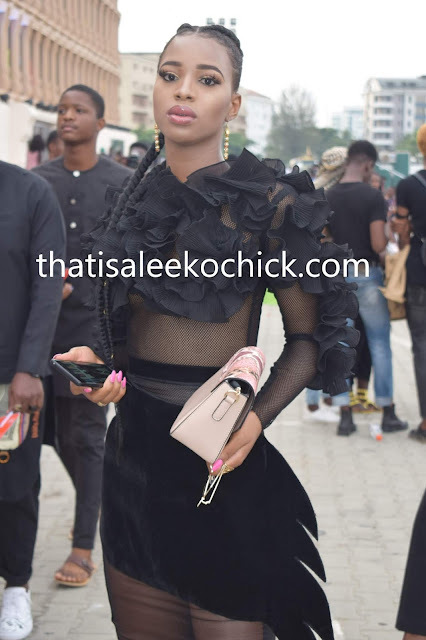 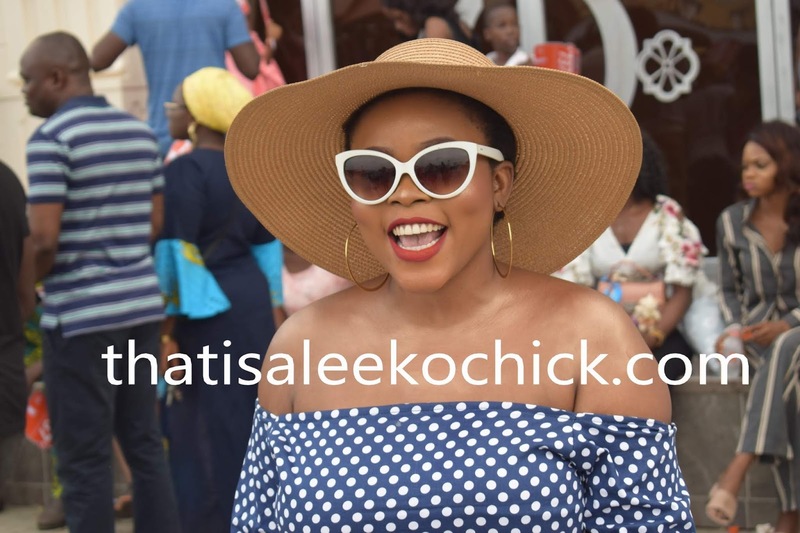 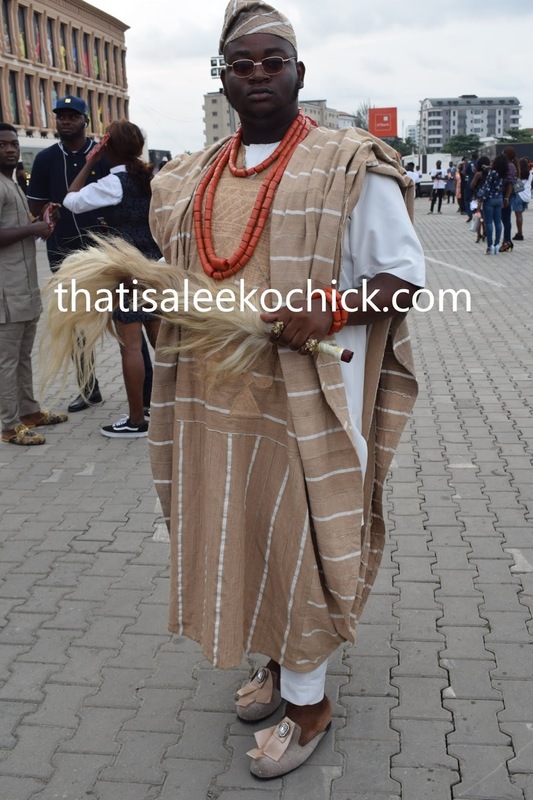 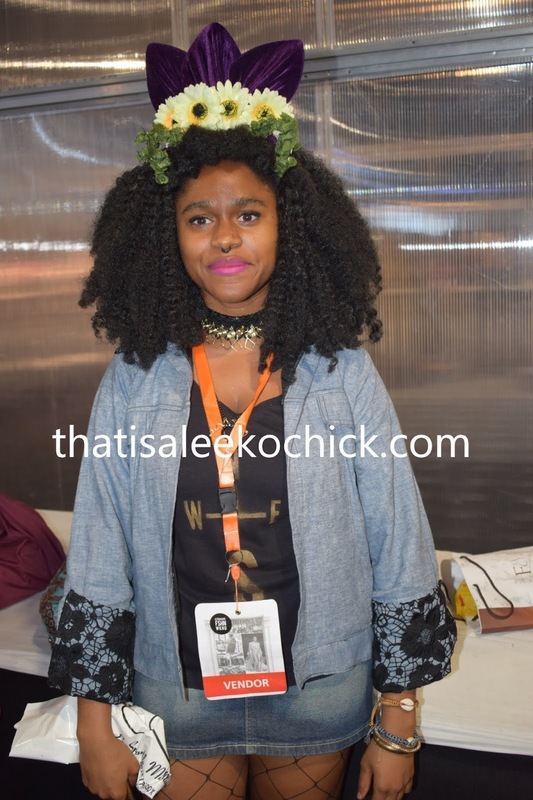 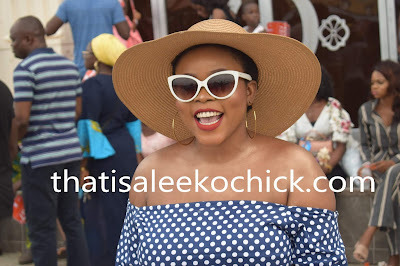 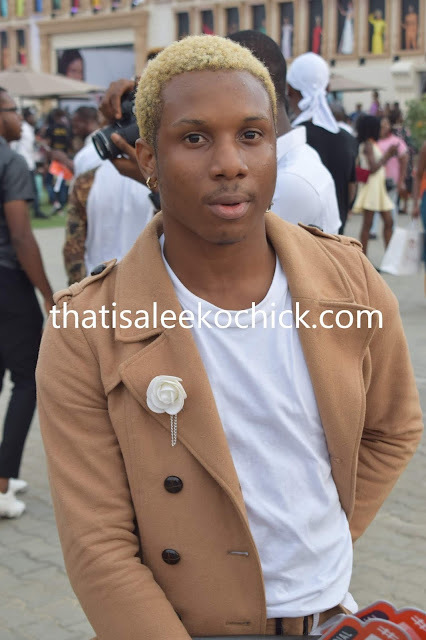 Welcome to Qismat Yinus' Blog: More Exquisite Looks from #GTBankFashionWeekend2018!!! 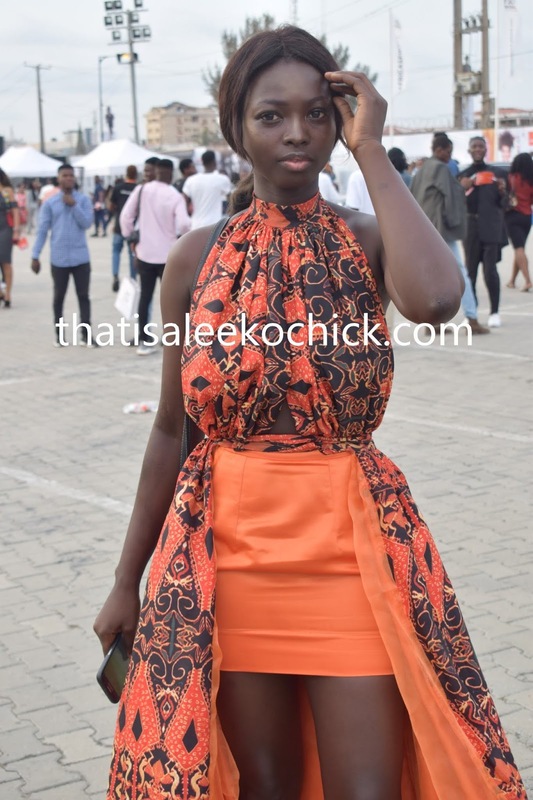 More Exquisite Looks from #GTBankFashionWeekend2018!!! 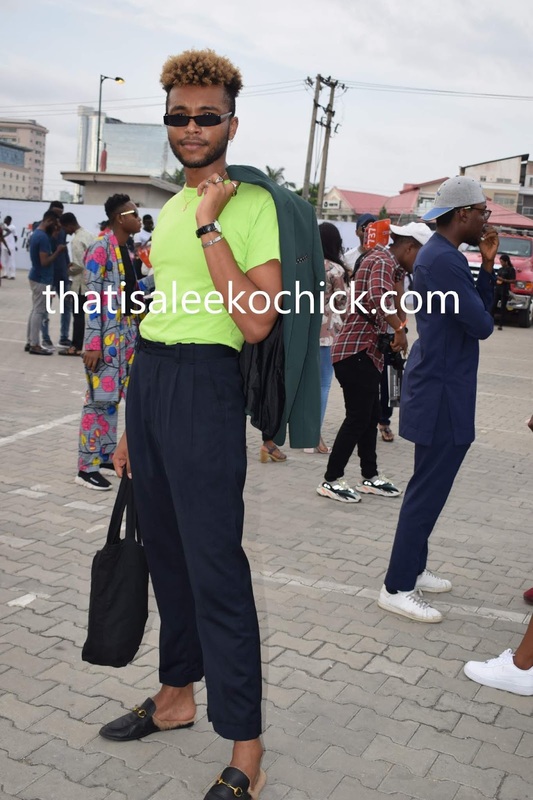 of our favorite street style looks from the show.